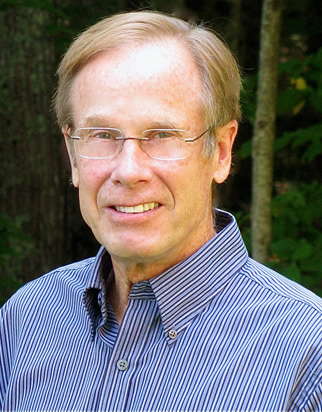 Session Fee: $295 includes spouse/significant other and a copy of Dr. Roadburg's book "Life After Dentistry"
Dr. Neil Hiltunen is the co-founder of the Association of Retiring Dentists (ARD). After attending dental school at the University of Pennsylvania and completing a General Practice Residency in Chester Pennsylvania, he started a practice in North Hampton, NH. He grew it, took in partners, and sold it, and continues to practice part time as part of his long-term transition plan. 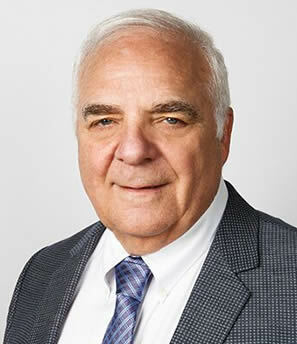 During his career he served in various positions in the New Hampshire Dental Society, and thirteen years serving on the New Hampshire Board of Dental Examiners, the last three as President. Currently, In addition to practicing part-time, he volunteers in a local dental clinic, and works with the Commission on Dental Competency Assessments conducting licensing examinations at dental schools from Arizona to Nova Scotia. The development of the Association of Retiring Dentists began in 2008 and continues to provide information to help dentists make the transition from full time practice to the next stage in their lives. This includes helping them find purpose, which may include volunteering in clinics for the underserved or otherwise using the skills acquired over a lifetime. Day 1: Life After Dentistry (3 hours) Presented by Dr. Alan Roadburg. True retirement happiness is not based on money alone, but on being able to replace satisfactions, such as social interaction, challenge, involvement, achievement, etc., lost from work. Life After Dentistry includes our exclusive Life Goal Planning approach to address this important issue and to create a retirement that will be worthwhile and enjoyable. The program is grounded in our exclusive research on 575 retired and semi-retired dentists, so you can learn from their experiences and advice. Each participant will receive a copy of the Life After Dentistry workbook (retails at $44 on the ADA website), and spouses/significant others are encouraged to attend. Although this is not a financial planning program, Life After Dentistry can provide the element missing from most retirement plans, namely determining a financial goal based on your retirement life goal, needs and aspirations. In this way Life After Dentistry can help to truly personalize your financial plan. At this course you can expect to have an overview of factors that influence retirement and the actions we take in making retirement decisions. Scientific factors such as Biology, Sociology, and Psychology not only form the basis of our retirement environment but also, when understood, can help make for more fulfilling and successful retirement years. Retirement can be the best time of our lives, and when we understand the science we can be free to discover our passion by combining happiness and purpose.